Google parent Alphabet is in talks with Saudi Arabia’s state-owned oil giant Saudi Aramco to set up a joint venture, the Wall Street Journal reports. 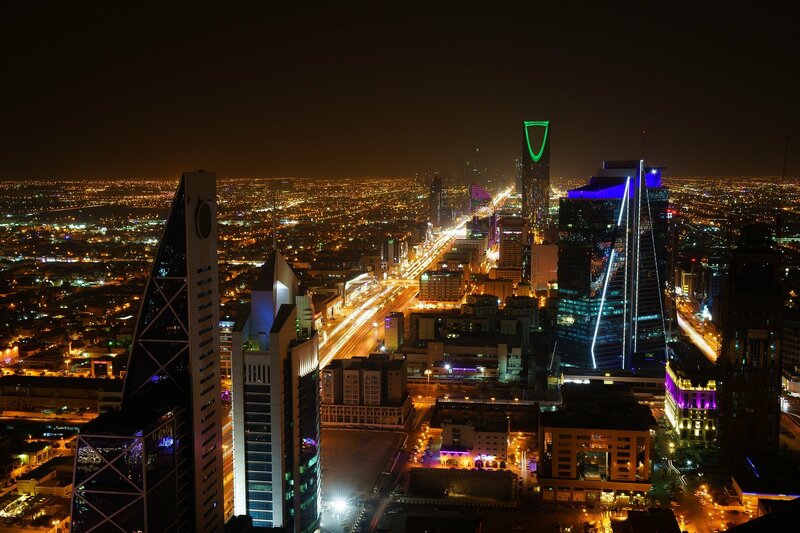 The venture, which could be listed on the stock exchange, would see the two companies collaborate on a large technology hub and build several data centers around the kingdom. According to people familiar with the matter, senior executives at Alphabet and Aramco have been in discussions for months - with Alphabet CEO and Google co-founder Larry Page among those involved. Crown Prince Mohammed bin Salman, the heir apparent, has encouraged the talks. The deal is in the initial stages, with key details still to be worked out, and could well not progress to reality. It is also unclear who would control the data centers, and the data within them. Should the venture go ahead, it could be listed on the stock exchange, separately from Aramco - the world’s most valuable company - which is expected to go public this year after numerous delays, potentially reaching a valuation between $1.5 trillion and $2 trillion. Meanwhile, Amazon Web Services is considering launching three data centers in the country, with WSJ reporting the $1bn deal is close to being finalized. Both Amazon and Alphabet have set their eyes on the Middle Eastern nation after Riyadh eased regulatory hurdles for foreign investment, reduced limits on foreign ownership, and took steps to embrace technology. Using part of the funds obtained from selling five percent of Aramco, Prince Mohammed hopes to pursue the Vision 2030 initiative, a plan to modernize Saudi Arabia and turn it into a tech leader. The prince has tried to improve the nation’s ties with Silicon Valley, and even invested in Uber. As the largest investor in SoftBank’s Vision Fund, the Saudi government maintains billions in technology stocks. But the Vision 2030 plan remains in its early stages, a mixture of promise, hype and potentially grand, record-breaking infrastructure projects. Foremost among them is Neom, a city planned on the border of Saudi Arabia, Jordan and Egypt. Led by former Siemens CEO Klaus Kleinfeld, the initiative hopes to create a data-intensive, highly-automated smart city with a starting investment of $500 billion. Questions remain on matters of data protection across the country as a whole. 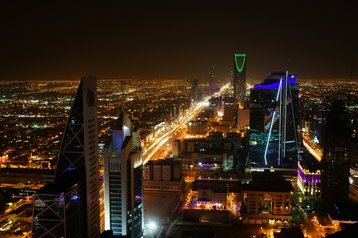 Saudi authorities generally do not require a court order to access private user data, a fact that may be of concern for Western technology companies.